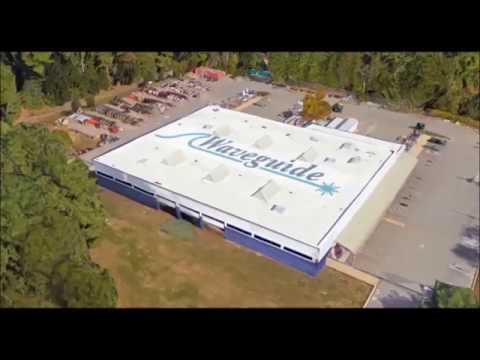 Construction Groundman, Nashua NH - Waveguide, Inc. This job description is not designed to cover or contain a comprehensive listing of activities, duties or responsibilities that are required of the employee. Full time year round employment with Full Benefits eligible your date of hire! No experience necessary, will train! Above industry standard pay range commensurate with experience. Ability to sit, stand, climb, kneel, bend, lift, crawl, squat, reach and utilize both hands and feet in an aerial and underground capacity. Requires the ability to sit for extended periods, stand, bend, walk, ride a bike, communicate via telephone, computer and/or face-to-face contact, vision to monitor, and use basic office equipment such as a personal computer during the course of work. Will be required to operate vehicle for Company business. Environmental Conditions will fluctuate due to weather; exposure is heat, cold, dust, wet, vibration and loud noise may be encountered.